The Curricula team has been hard at work for the past few years helping organizations across the world build a culture of security. The growth of Curricula has been quite a journey for all of us over the past few years. We listen to our community and take their feedback to heart, helping improve the lives and experience for all of our customers. Our team couldn’t be happier of what we’ve built and for the lives we have changed. Curricula has always established 2 core values that live with our team every day. Simple and Fun. That’s the difference between Curricula and anything else you will see in the security awareness space. We design with purpose and we design to make our experience simple and fun. We help people truly understand cyber security, because for the first time, they actually enjoy learning about security! Employees relate to our stories, our characters, and have an overwhelmingly memorable experience. Ask any Curricula customer and they will tell you the same, and I couldn’t be more proud of what we have accomplished so far. But we are just getting started. As the Curricula platform grows, we are always looking for ways to help our customers grow and mature their security awareness programs. This is why I am excited to announce that available today, Curricula launched our new Phishing Simulation experience to integrate within your security awareness training program. The Curricula Phishing Simulator has been in the works for quite some time, because we wanted to do it right. While everyone else is tripping over how many more features they can stuff under the hood, we focused on making our phishing simulation experience fun, simple, and effective. We focused on what’s important. We improved the experience for employees going through phishing simulation tests. With other tools, it’s not fun if you fall victim to a simulation, because these other tools are designed to negatively reinforce behaviors. We focused on making the employee training experience unlike anything else out there. This is all about engaging an emotional state using our memorable and positive experience. The Curricula phishing simulation experience incorporates one of our beloved characters, DeeDee, into the app. 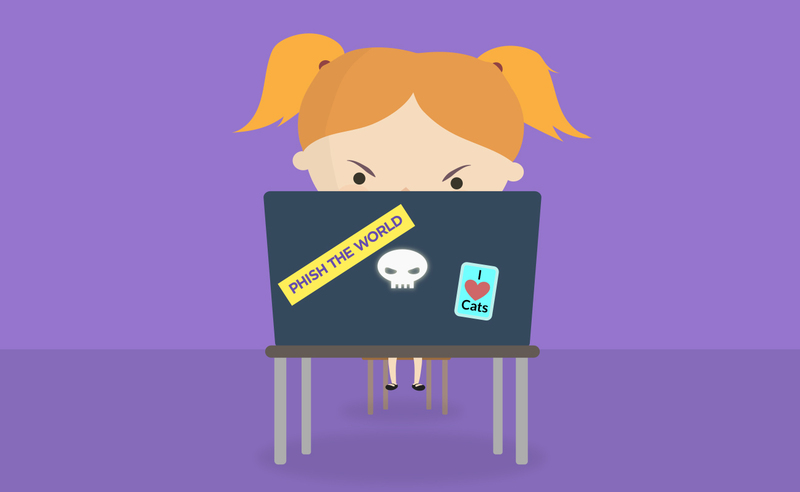 DeeDee is our little 5 year old hacker, made famous for her ability to utilize social engineering attacks across several Curricula episodes. DeeDee helps build phishing simulations alongside with you and helps keeps you informed on simulation progress. Customers can select from a growing library of modern social engineering scenarios, to see how their employees react during a real-world simulated phishing attack. We sat down and really changed the game for your employee’s experience. No longer will employees just be told to stop clicking links from faceless hackers. We build a security culture in your organization to “Defend Against DeeDee” at all costs! 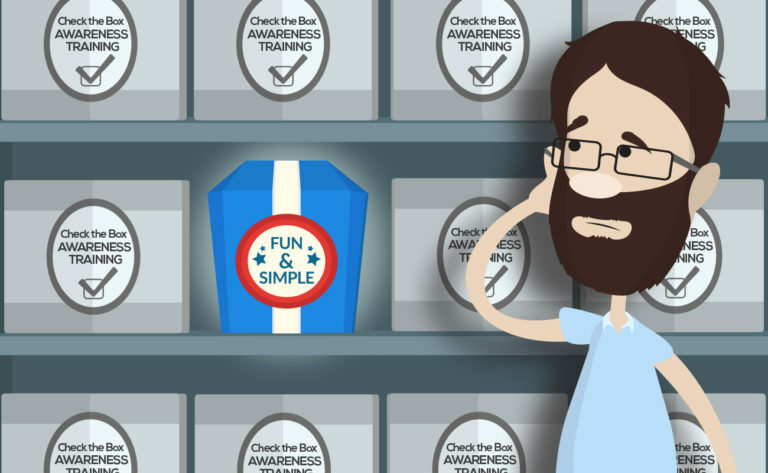 Now your employees can rely on a common theme with their training experience. They will work together to defend against DeeDee’s social engineering tactics and using critical thinking to apply security every day in their role. The Curricula phishing simulator automatically trains employees through our proprietary recovery process and helps employees defend against future attacks. Curricula customers will also receive access to a several tools, all focusing on increasing positive behaviors relating to social engineering. Every employee will receive access to a Phishing Defense Guide. Curricula customers will also receive access to new tools such as a Phishing Lessons Learned to analyze simulation results as well as the Crucial Conversations guide to learn more from their employee’s experience on a deeper level. If you want to dramatically reduce the risk of your organization falling victim to phishing and other social engineering attacks, get started with your free phishing test with Curricula. See how susceptible your employees are to phishing attacks and let Curricula prevent your next cyber attack. CISSP, CISA, Chief Executive Officer of Curricula. 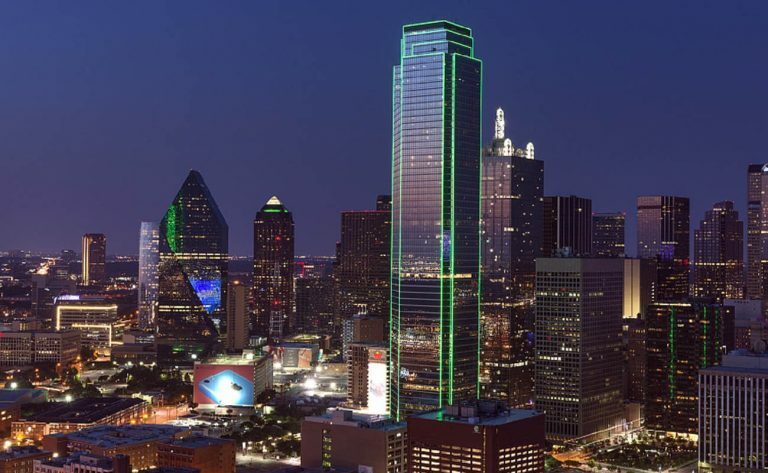 The Dallas Emergency Alert System was hacked last Friday evening. Around 11:40pm all 156 emergency sirens were activated, setting off a bit of confusion among residents. Unless you have been living under a rock for the past month, it is hard not to notice all of the news about the WannaCry ransomware attack.